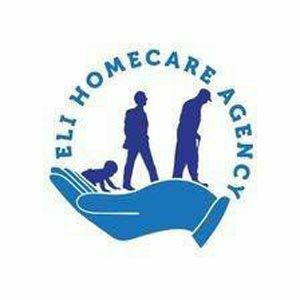 E. L. I. Homecare is dedicated to providing individualized, customized homecare services to the elderly, disabled children and adults and chronically ill. The services offered are: companion care, respite, personal care, home health, skilled nursing and medication management. We are determined to provide E.xcellent service to our clients so that they can L.ive I.ndependently; thank you for choosing E. L. I. Homecare for your homecare needs. We accept private pay and private insurance.